Introduction to Knowledge Graph: If you’re looking to enhance about the Person or organization visibility online and provide users with relevant information about and giving them a great search experience, Google’s Knowledge Graph is here to make that possible for you. 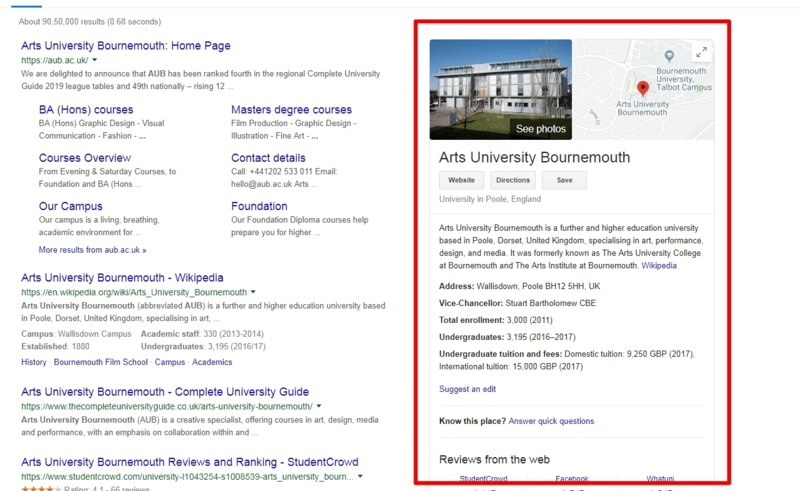 For eg: After implementing the Knowledge Graph it will look like this below screenshot. Here are the Additional settings of Knowledge Graph: In the Knowledge Graph section you’ll find the two type of Data Type 1) Person and 2) Organisation which you need to select, However in below screenshot I’ve shown you the person data type. Data Type: Select Data Type whether it’s related to Person or Organisation. Name: Then you need to Write the of a Person or Organisation. Url: If you have a website about it then you can add it here in this field. Logo: You need to set the logo. 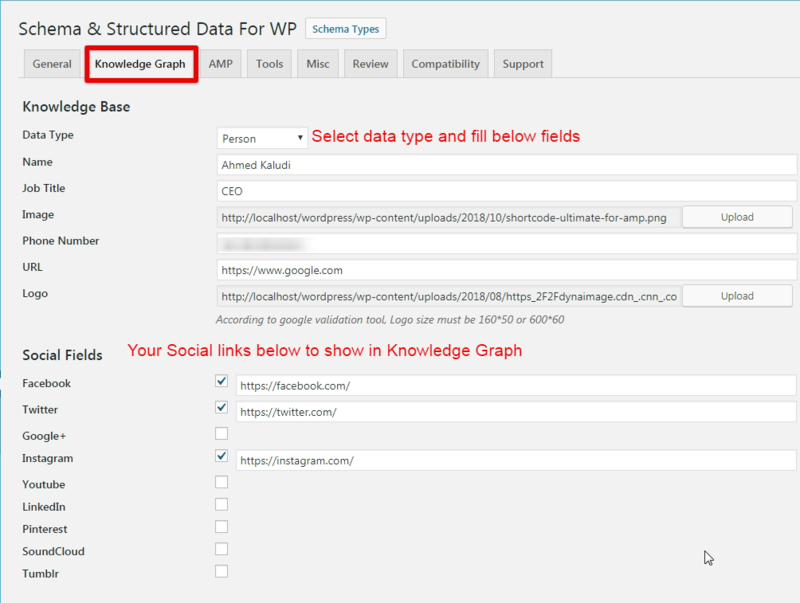 Social Fields: Add social links to show in the Knowledge Graph. After implementing the Knowledge Graph you need to check whether it’s validated or showing error in the Structure data testing tool.